Now that August has begun, our X-mas in July celebration has come to a halt. Our Varvid tree is back to being a plastic office plant, the Hallmark Christmas marathons have stopped (thank goodness), and Mother Nature freed herself of X-mas in July by dumping ice across Colorado on the 31st. Yet, three particular memories of our 12 Days of X-mas in July will continue to bring cheer throughout the year. On the second day of X-mas in July, Roland’s Rob Read brought good tidings to the Varvid workshop. 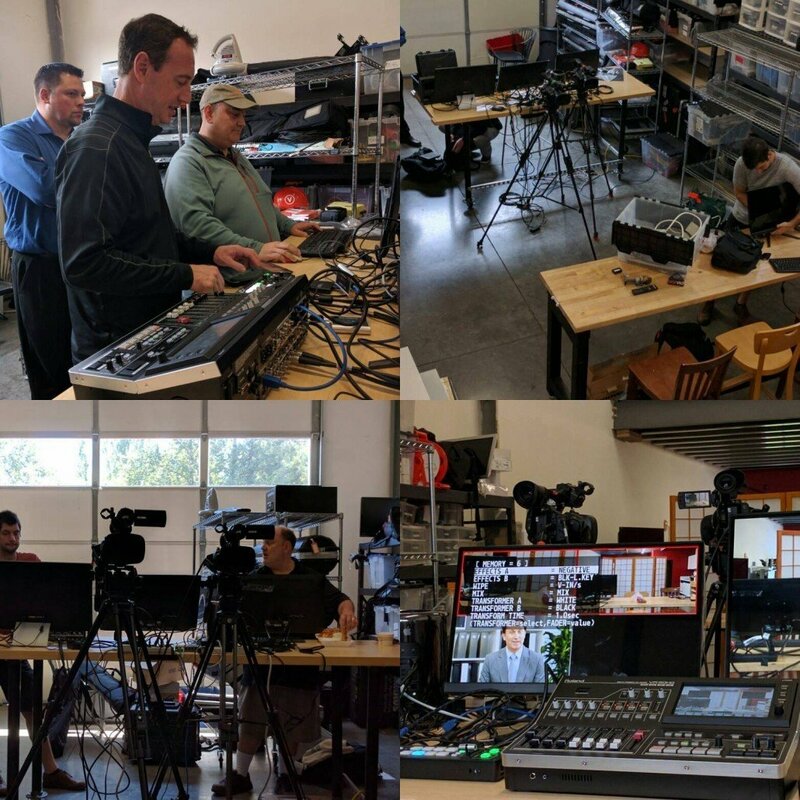 Rob performed a demo of the Roland VR-50, an all-in-one four channel video and twelve channel audio mixer that has improved our Connected Events significantly. Connected Event streaming varies in expectations and goals, but the VR-50 is a pretty effective Swiss army knife. Impressed with the capabilities of this tool, Varvid has chosen to become a certified Roland reseller! It’s impossible to celebrate X-mas without sipping on a few drinks with friends and family. 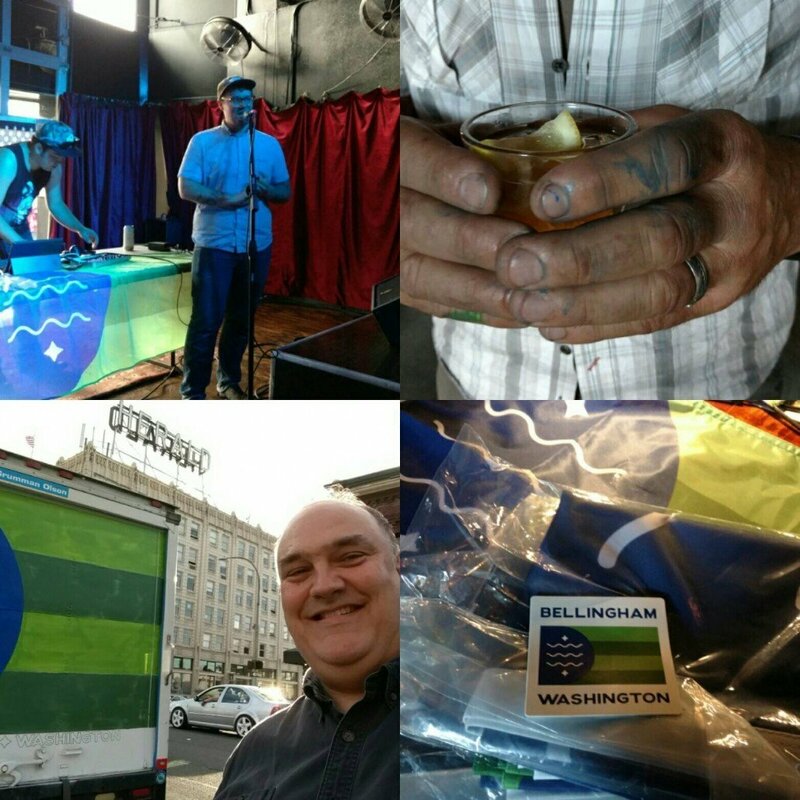 On the 8th day of X-mas in July, we joined some cronies at The Shakedown for Brad Lockhart’s debut of the Bellingham Flag. The flag binds what was and what will be in a whole, greater, symbol of Bellingham. To say the least, it was a fantastic event that reminded the Varvid team the importance of getting back to our roots, and of our role in the Bellingham community. Varvid combined these previous days to plan our own party. On the 9th day of X-mas in July. 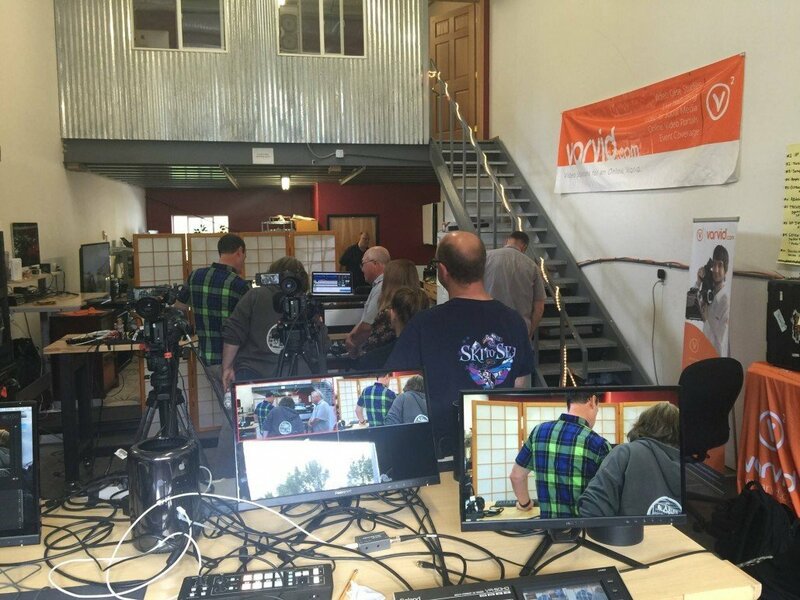 we invited Western Washington University and Whatcom Community College to eat, drink, and nerd-out on the VR-50. Together, Varvid and the Higher-Ed gang discussed the possible solutions for any school’s event needs (i.e. what gear is appropriate to live stream a graduation ceremony). Connecting with the community under the Varvid roof was definitely the highlight of our July festivities. Curious to see what else went on during our 12 Days of X-mas in July? Check out our Twitter, Facebook, & Instagram (@VarvidVideo)! Happy Holidays from the Varvid Team! We hope you and yours have a great holiday season! https://varvid.com/wp-content/uploads/2015/11/logo-light.png 0 0 aaron https://varvid.com/wp-content/uploads/2015/11/logo-light.png aaron2013-12-19 07:00:252017-01-18 15:09:26Happy Holidays from the Varvid Team!